My husband and I celebrated nine years of marriage on Wednesday. My in-laws were here visiting from Ohio, and they let us go away for a night. The two of us. Alone! 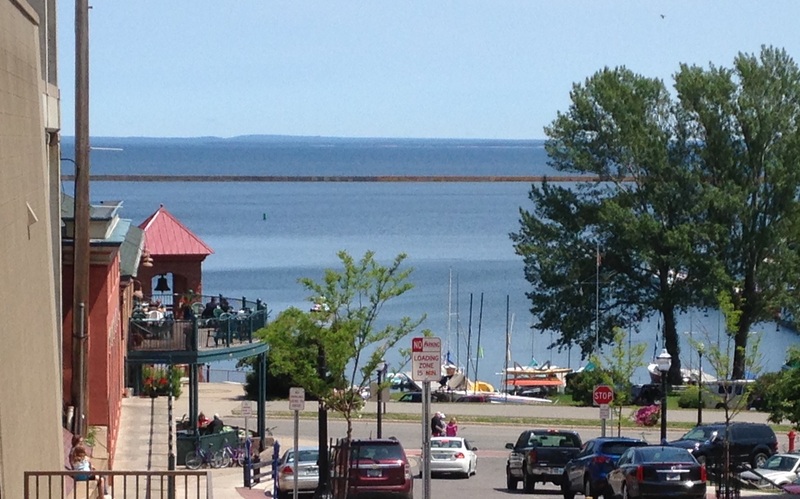 We drove up to our favorite little city of Marquette on the shores of Lake Superior. Marquette is the charming-est town. It has sandy, agate-spotted beaches and rugged granite cliffs, trails galore, whimsical gift shops and stunning galleries of art inspired by Michigan’s natural surroundings. We checked into our hotel downtown, and moseyed toward the lake, debating the most important question of any Marquette trip: Where should we EAT? Marquette offers the widest variety of locally-sourced gourmet dining choices for hundreds of miles (including three great newbies: The Marq, Steinhaus and Sol Azteca). We chose the latter, and enjoyed a moan-inducing lunch of smoky Pollo Margarita on this breezy patio overlooking the Lower Harbor. If you’re into the craft beer scene, you probably know that Michigan LOVES beer. 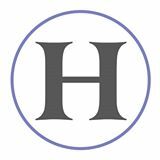 The state is home to well over a hundred microbreweries, three of which are in the city of Marquette: The Vierling, Black Rocks Brewery, and The Ore Dock Brewing Company. 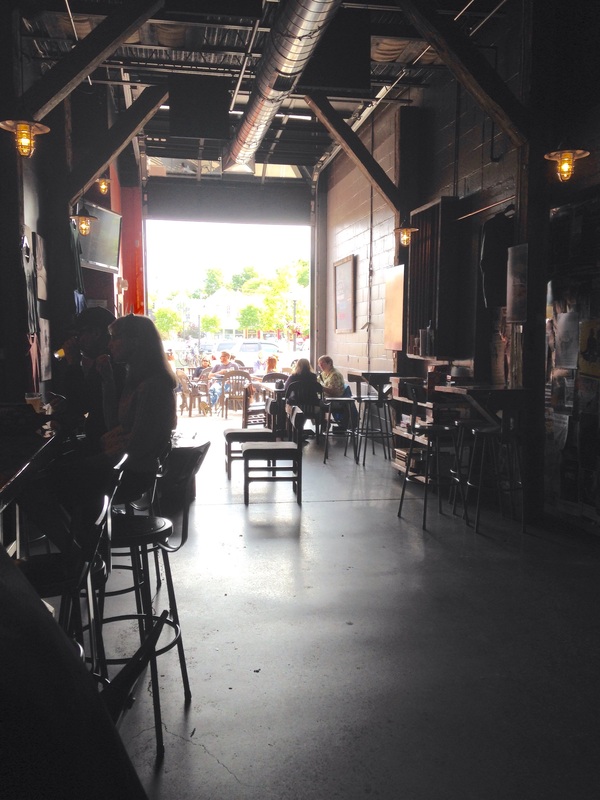 We popped into the nearby Ore Dock after lunch, passing a cart of board games and a popcorn machine on our way in. We chatted about IPAs with the bartender, a young guy from San Diego who relocated to Marquette with his wife in pursuit of growing their photography business. We agreed that there’s something magical about the city that keeps folks there through the long, dark winters. I told him about my dad moving from Detroit to Marquette in 1968 when he enrolled in Northern Michigan University and declared Upper Michigan his forever home. When we were kids, we visited Marquette often, listening to Dad’s stories about the college and the people, while falling in love with the town ourselves. Years later, my siblings and I all received our Bachelor’s degrees from NMU (I completed my MA there too) and now have our own Marquette stories to tell. So the nine-years-married mark may not be a biggie milestone for most, but it is for us because we have had a trying year, a year of tragedies and direction-changes and major revisions. Chad and I have botched some things during our first decade of togetherness, but there are a few things we’ve learned to do right that keep us chugging along day after day, and I’d love to share them with you in honor of our anniversary. Number one is number one for a reason. It’s the most important and the most neglected. It doesn’t have to be special or extravagant. It can be playing cards under the string lights on the front porch after the kids go to bed, or skipping the gym once in a while to stay home and drink liters of coffee together. One of our favorite things to do is quiet the kids with special car snacks and drive around looking at dream houses on lakes and rivers. We’ve managed some actual conversations this way, even with three young boys in the car. Figuring out ways to talk to one another is pretty crucial. If and when you DO arrange a special getaway, don’t overload the schedule. Relax. Enjoy. 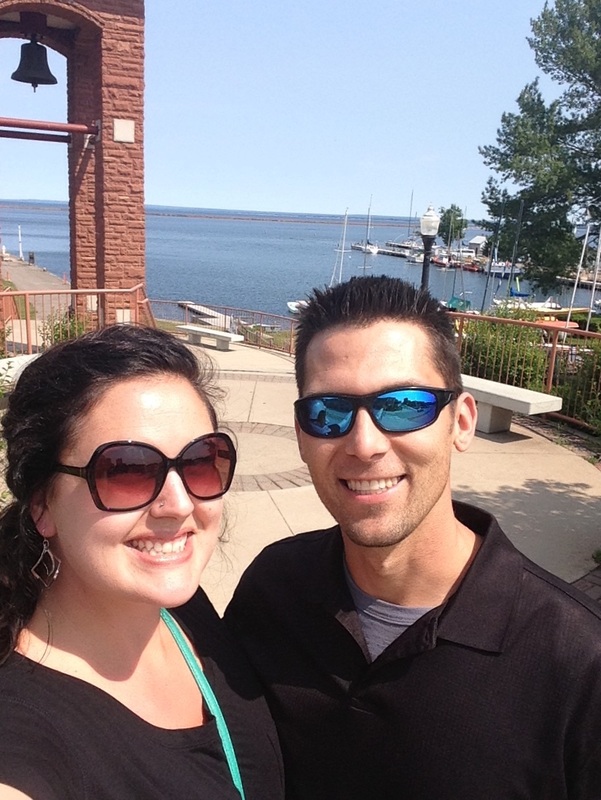 Want to know what we ACTUALLY did on our romantic getaway to Marquette? You guys, it was freakin’ FABULOUS!!!! We ate, drank, and DID whatever we wanted! The next day, we did it again. We were gone for a total of 24 hours, but came home revived and reconnected. Friends, lean in for this. 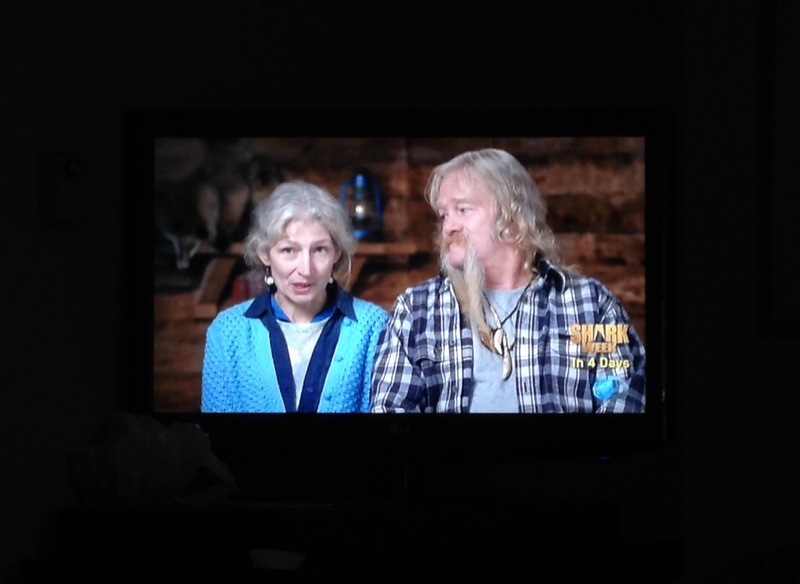 You too can eat chips in the bathtub with Alaskan Bush People. But you’ve gotta make time. Clear an hour – clear a day or a week for your honey, and make it happen. My friend Kristen and I were recently discussing relationships, and she caught me off-guard with a compliment: You and Chad interact with so much respect. We do? My gosh. We do! Now listen, I am a spunky girl. I am silly, sassy, and sarcastic. But one “rule” we established early on in is that when we argue, pointing out undesirable behaviors is allowed, but CHARACTER JABS are not. LAZY is a character jab. CONTROLLING is a character jab. Asking someone to improve behavior is a positive thing. Name-calling or generalizing is negative and hurtful. When we ban character jabs from our relationship, we feel supported in improving ourselves and one another. The majority of relationship problems I’ve ever had could have been avoided (or quickly resolved) if both parties were honest from the get-go. This one doesn’t need a whole lot of explanation, does it? Speak the truth in a loving way, and then zip it and give your spouse the opportunity to speak his or hers. Loosen up and laugh together. Endorphins, breathing, smiling, all that — it feels good. We indulge often. That’s all of them! The four things we are doing right up here in Michigan. When Chad and I married only seven months after meeting (on the INTERNET! ), one Negative Nelly said we wouldn’t make it to October. 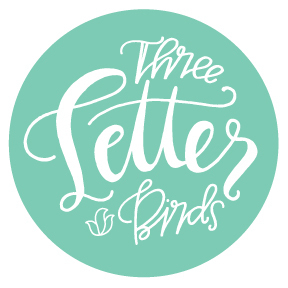 Well, Nelly (I forgive you – let’s do number #4 together now, shall we? 😉 ), we’ve seen nine Octobers, and are booked for a few decades more, so I’m thinking four-things-right may be just enough. How does the list look for you, my friends? What are your four? What tips will help see us through to NEXT October? Beautiful post about your relationship and Marquette. I, too, love the city. Check out “Everyday Wines” (the guy is essentially a sommelier) and Lagniappe (best Cajun food ever and music) next time you’re in town. Also, I know a sneaky way of getting on the roof of Sol Azteca, you should try it! Love your honesty, Stacy. Keep them coming. In all seriousness, your posts always inspire me to try to be a better mom, daughter & wife. I look forward to reading them every week! I just love the way it feels to get away from the mundane for a few hours and take new joys as they come. 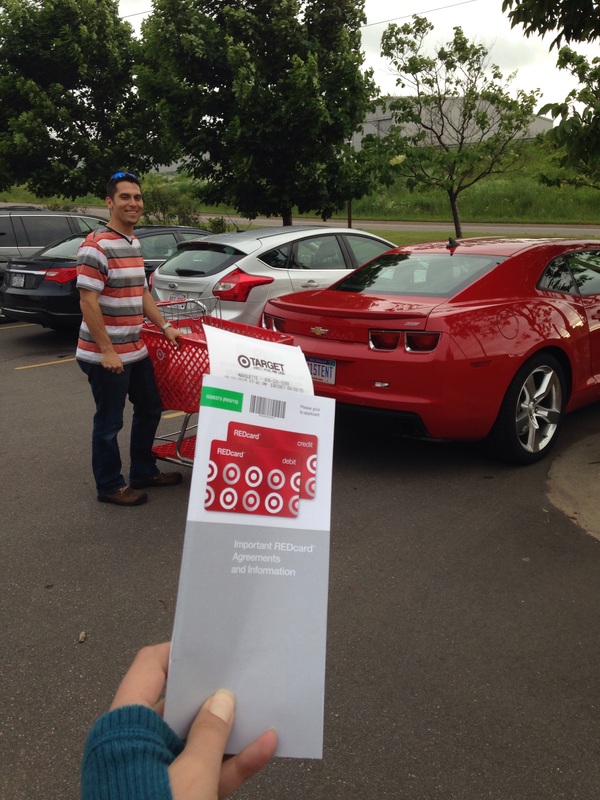 You’re to be commended for celebrating the small stuff- Target red cards and returning unused diapers. The habit of positivity stands us in good stead when the tough stuff happens. Super Husband and I have been married for thirty one years and it’s the times we lay in bed after everyone has gone to sleep and laugh that I treasure most. Now you’ve made me smile, Joni! The old saying about the best medicine is true, isn’t it? Thanks for the lovely comment. Have a wonderful weekend full of laughs! Very well said Stace. I look forward to more 3rd Street Bagels in the hot tub. In other news, you will have to be getting your own Pollo Margarita in the future as it will not be acceptable for you to eat half of mine ( I’m glad sharing nicely wasn’t one of your 4 things). Thanks for teaching me what I know about being married and parenthood. I couldn’t agree with your 4 “musts” any more. Here’s to many more Octobers. Love ya much. Haha, yours just had so much more depth than mine!